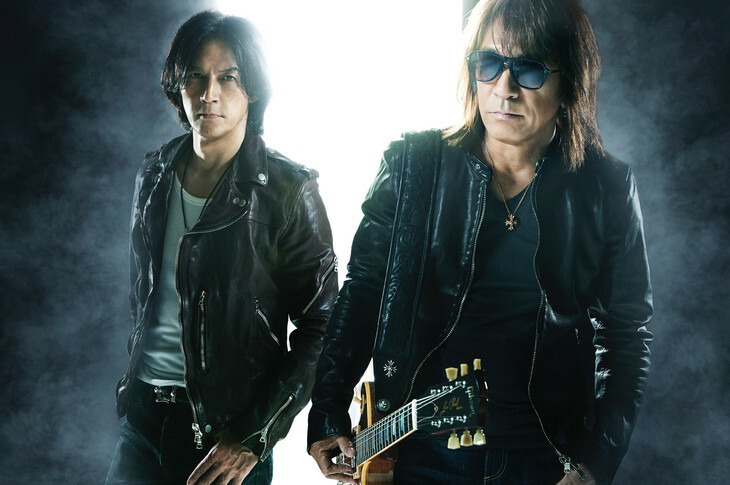 It’s just been announced that hard rock duo B’z will be performing the theme song for the upcoming Getsu9 drama on FujiTV – a remake of the American legal drama “SUITS” which stars Yuji Oda and Hey! Say! JUMP’s Yuto Nakajima. 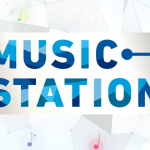 The track, titled “WOLF,” has been described as a cool rock tune and will mark the first time that B’z have provided a song for a FujiTV drama since 2009’s “Buzzer Beat.” No details about WOLF’s release have been revealed as of yet, though the duo have confirmed that they will be releasing a new album in 2019. Furthermore, following the announcement that their new song “Majestic” would be used as a Pocky CM track, a short movie which features the entirety of the track has been uploaded to parent company Glico’s Youtube channel. This clip expands on the story expressed in the commercials, detailing how a young girl (Sara Minami) manages to make friends at her new high school with a bit of help from her mother (Rie Miyazawa) and Pocky. You’ll find this video (song starts at 2:57) right after the jump, and look forward to additional information about “WOLF” as it is made available.